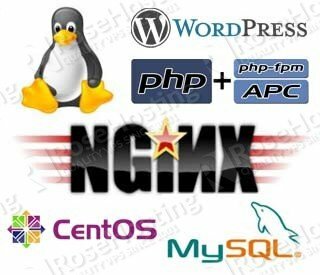 We will show you how to install PHP 7 on CentOS 7. 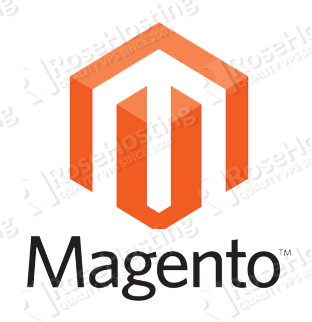 PHP is a server-side scripting language used for web development. Recently, the PHP development team announced that the major PHP 7 series has been released and it will become available to the web developers. Installing PHP 7 on CentOS 7 is an easy task, just carefully follow the steps below. Installing PHP 7 on CentOS 7, is fairly easy task if you carefully follow our tutorial below. The Installation of PHP 7 on CentOS 7 should take less then 15 minutes. PHP 7 comes with numerous new and improved features. One of the most noticeable is the new Zend Engine version. Also, other important improvements are the enhanced performance and significantly reduced memory usage. Thus, PHP 7 can be up to twice as fast as PHP 5.6. Once the update of your system is completed, you can go ahead and add the required repositories to yum. 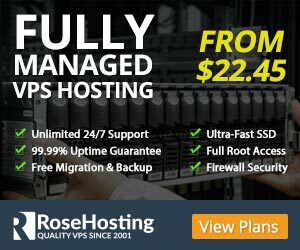 Of course, we are using the IP address 111.111.111.111 for testing purposes only, so you should make sure that you are using your actual server’s IP address. You should see a page with the current PHP information such as version, compilation options, extensions, loaded configuration files etc. 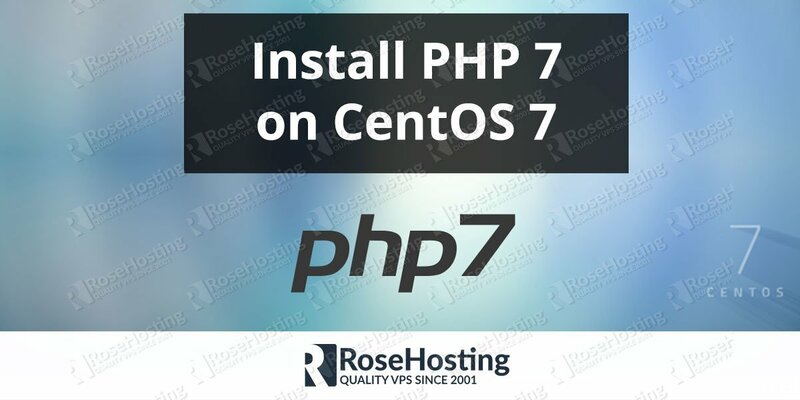 Of course you don’t have to Install PHP 7 on CentOS 7, if you use one of our PHP hosting services, in which case you can simply ask our expert Linux admins to Install PHP 7 on CentOS 7 for you. They are available 24×7 and will take care of your request immediately. PS. If you liked this post, on how to Install PHP 7 on CentOS 7, please share it with your friends on the social networks using the buttons on the left or simply leave a reply below. Thanks. Thanks for this! Just fresh installed wordpress and I use a theme that requires 7.0 and I couldn’t remember how to install it.